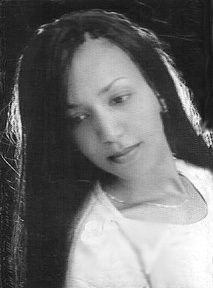 Helen Berhane is a well known gospel singer in Eritrea, particularly popular with young people. She was sent to jail in May 2004 where she spends much of her time in isolation. This week she was sent to the hospital after suffering serious leg injuries during her detention. Earlier this month, Eritrean authorities returned popular Christian singer Helen Berhane to military detention after she spent three days in Asmara’s Halibet Hospital for medical treatment. Berhane’s leg was seriously damaged as a result of beatings she received while imprisoned in a metal shipping container since her arrest in May 2004. Sources told Compass that Berhane, a member of the Kidane Mehrete Fellowship (previously misreported as the Rema Church), has been transferred back to Mai-Serwa Military Camp and now is able to walk with the help of a cane. The government has continued its campaign against Christian workers, jailing a U.S. citizen earlier this month.